Matt is currently one of the Open Session Writers on attachment at Bristol Old Vic. 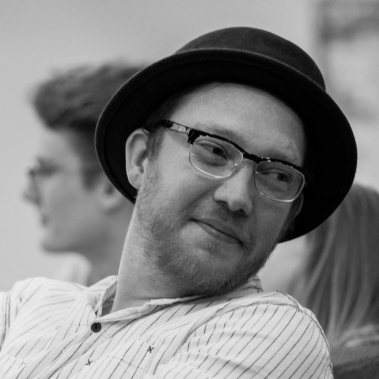 He recently co-directed the BOV Young Company’s show ‘Under A Cardboard Sea’ in the main house at Bristol Old Vic. Matt has worked as a writer/director in both film and theatre. His work has appeared in a number of prestigious venues across Britain and beyond including Trafalgar 2, Bristol Old Vic, The Pleasance, The Finborough, The Southwark Playhouse, The Tate Gallery, The Royal Academy Summer Show, Encounters, Palm Springs, Leuven, Corona Cork, New York Metropolitan, Zagreb Film Festival and Glastonbury Festival and has earned him a number of accolades including a Kodak Award, an Honourable mention at the New York Metropolitan Film Festival, Lost Theatre Company’s One Act Play and winning the Papa Tango New Writing Competition with his play Orca for which he is currently nominated for a ‘Off West End Award’ for most promising New Playwright. She specialises in devising physical theatre and choreography for theatre, verbatim theatre and interdisciplinary and experimental performance. Maisie works extensively for the engagement department and has been leading workshops with them across the city for a multitude of programmes for several years. She has also been a core creative member of several young company shows. 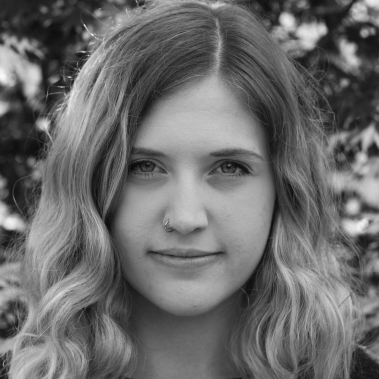 She is co-director and founder of Fen, a member of Propolis Theatre and an associate director for Twisted Theatre. Maisie was recently the associate director and choreographer for young company production Make More Noise (Bristol Old Vic). She was also the associate artist for Gecko Theatre’s The Wedding for Bristol Old Vic. Recent credits: PSYCHOPOMP (dir. Camden Peoples Theatre, Loco Club); WULF (dir. Bristol Old Vic, Bristol Ferment); Spill (dir. UK tour); We Are Strangers (dir. Hauser and Wirth / Bristol Old Vic YC) The Love of the Nightingale (assoc dir. and co choreographer, Bristol Old Vic YC); The Fox and the Child (dir. The Wardrobe Theatre). Theatre maker, practitioner, director and actor. Angela has many years of experience creating inclusive theatre with diverse communities. After graduating with a degree in Theatre, Angela worked extensively with Bristol Old Vic Education Department as an actor, director, practitioner and workshop leader developing numerous projects and leading consultations with outside agencies including The Arts Council. Angela was also the Junior Youth Theatre Director while at Bristol Old Vic, founded the Junior Summer Course and directed numerous Youth Theatre productions including adapting and directing Orwell’s 1984 with a cast of 60 in the then New Vic Studio. Angela went onto co-found and direct Myrtle Theatre Company, a specialist, participatory theatre company where she delivered theatre projects both locally and nationally including national work with young and adult offenders within secure environments. 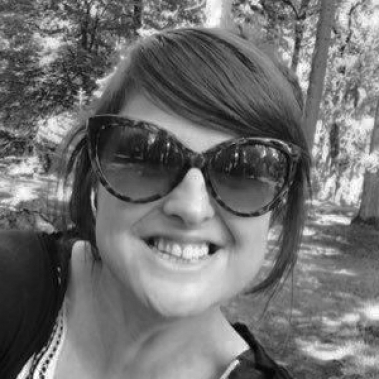 As a freelance theatre maker Angela has collaborated with a range of arts and theatre companies including Theatre Orchard where she wrote and directed site specific theatre with diverse communities notably, Hurly Burly, Electra and Persephone. Angela has facilitated a range of theatre projects including work with Traveling Light, The Big Act, Firebird Theatre, Geese Theatre and Bristol Old Vic. She has also lectured and facilitated Masterclasses at Bristol University, Filton, City of Bristol, Weston and Bath College’s as well as UWE. Angela is passionate about creating inclusive theatre and has a particular love of Shakespeare, Brecht, Boal, and Artaud. 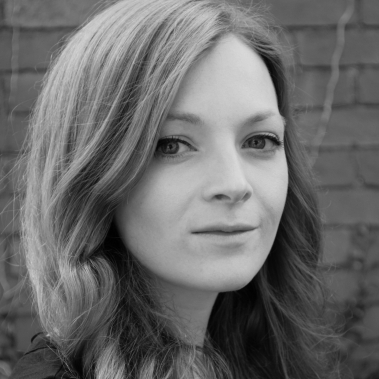 She is delighted to be currently working extensively with Bristol Old Vic – Outreach and Young Company. Julia’s practice challenges young people to take risks, to try new things, to make work that excites them, challenges the audience and breaks some rules in the process. 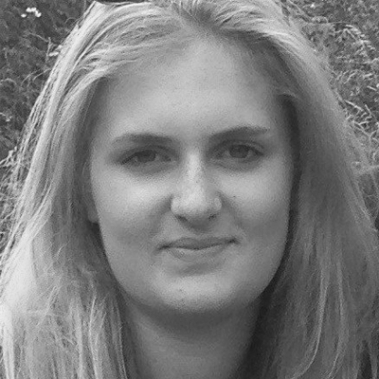 Having graduated from the Bristol Old Vic’s Made in Bristol scheme in 2016 she now works with the Engagement Department and has recently received a Leverhulme Arts scholarship to support her develop as a director. She is an associate artist of Fen, Twisted Theatre and Theatre Ad Infinitum and was awarded The Henry Augustine Forse Award for her contribution towards Engagement. She was the Assistant Director on Bristol Old Vic Young Company’s show T***k You and is currently working as a director in collaboration with Headlong Theatre. As a performer, Dale is drawn to movement and physical performance as well as ensemble performance and collaborative group work. Dale believes that the best theatre comes from play and being allowed to have fun, so his sessions will be a chance for Young Company members to express creativity and in whatever way they choose! Dale is an ex Young Company member and graduate of the Made in Bristol programme in 2015. Since then he has worked with Bristol Old Vic on many different projects and in numerous roles; from acting, stage management, directing and facilitating. As an actor Dale has worked on various shows with Bristol Old Vic’s Engagement Department, with Propolis Theatre and Wyldwood Community Arts. 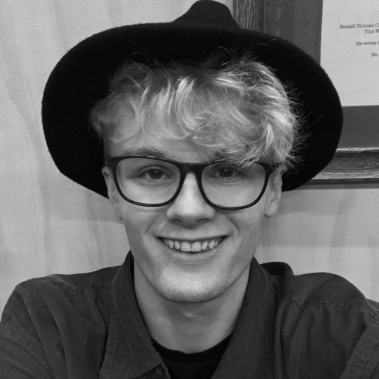 Dale has worked extensively in workshops and sessions over the last 3 years for both Bristol Old Vic and with National Youth Theatre as an Ambassador. Jenny develops and facilitates schemes and programmes across the UK with vulnerable and disadvantaged young people and adults, including those in custodial settings. As a director she is currently working alongside Jesse Jones (Wardrobe Ensemble) in the direction of a new company formed as part of Theatre Royal Bath’s Theatre School for Adults programme, having recently directed This Perfect World at the egg theatre. She completed Bristol Old Vic’s Made in Bristol programme in 2015 and co-founded Propolis Theatre, touring their show SPILL across the UK. As an actor Jenny has performed professionally on screen and in theatre for over 10 years. Notable credits for tv/film include Casualty (BBC), Crusade in Jeans (Kasander), and Cow (Tred/BBC). She has worked with various companies in Bristol as a performer and a devisor including Bristol Old Vic, Tremolo, Documental Theatre, Uninvited Guests, Twisted Theatre, Sharp Teeth and Soap Soup. As an Outreach Facilitator Jenny teaches regular classes in theatre-making and devising for Bristol Old Vic Young Company and Theatre Royal Bath. Current projects include Spooky Ship (Bristol Old Vic) and The Snow Baby (Soap Soup) and she will be directing The Rat Will Eat Her Young a new play written by award winning writer Matt Grinter.